The video chatting giant, Skype, announced today that they are taking their new video messaging feature out of “preview” and making it available to all of their mobile and Windows applications. 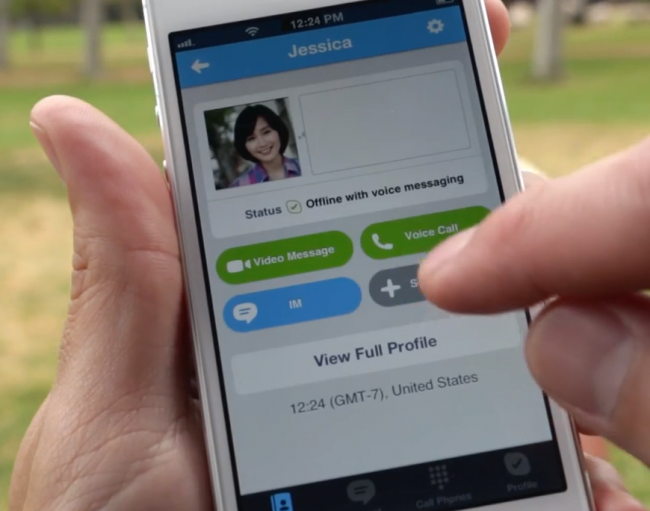 Sometimes people aren’t available for real-time video chatting, and that’s where this new feature comes in. Skype Video Messaging is the latest add-on to the popular chatting application that allows you to capture a moment in time through video that can then be sent to someone for later viewing. The new feature that is already available in the Google Play Store, now allows you to record up to 3 minutes of video to send through Skype to someone on your contact list. These videos can be viewed at a later time, so if the person isn’t online right when you record, there is no problem. Video Messaging, unlike real-time video chat, doesn’t require a WiFi connection to send, so don’t worry about whether or not your carrier will let you video call. If you are ready to start sharing video clips of your life, update your Skype app and get to recording. The service is free of charge.